While the concept of water may not flood your mind at the first thought of Iowa’s geography, smart travel planners are aware that many tours and activities take advantage of the state’s multitude of lakes and rivers, some better known than others. Everyone is familiar with the mighty Mississippi and has probably heard of river towns like Dubuque and Davenport, but some lake resorts popular with generations of Iowans are virtually unknown outside the state. 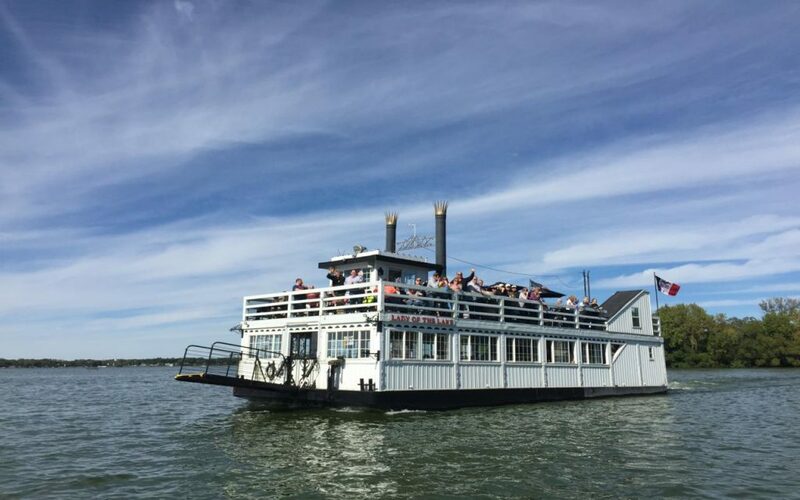 In the state’s northwest corner, the Okoboji area attracts more than a million visitors a year to the Iowa Great Lakes, a chain that consists of Spirit Lake, the state’s largest natural lake, and five interconnected lakes with nearly 70 miles of shoreline. The summer vacation-land abounds with resort lodges, cottages, campgrounds, marinas and family fun attractions. 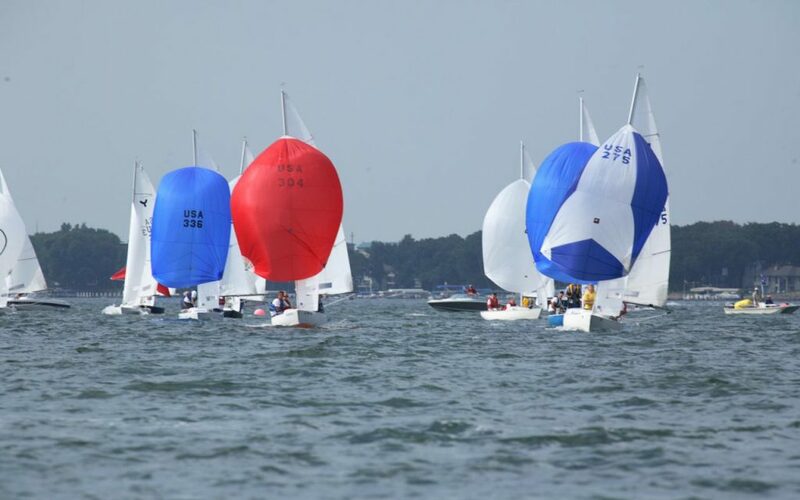 Boating, fishing, sailing and other water sports, even parasailing, are popular activities. 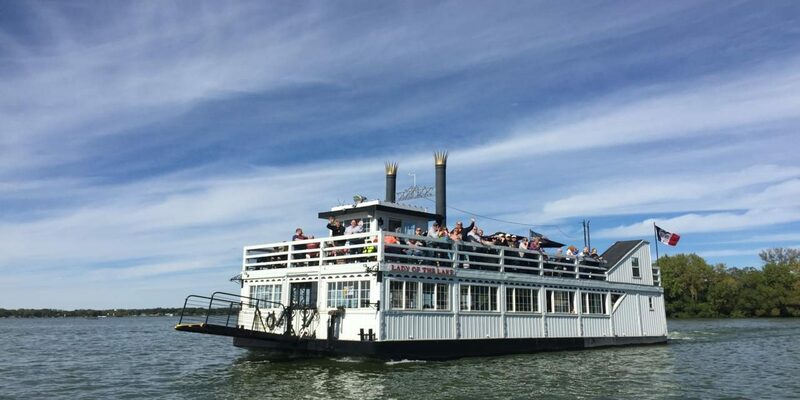 The less active can choose to sit back on a narrated cruise on West Lake Okojobi aboard the Queen II, which departs from historic Arnolds Park Amusement Park. The north-central Iowa town of Clear Lake is home to a natural, spring-fed lake of the same name. One of the top sailing lakes in the Midwest, Clear Lake also is a playground for a variety of other water-sports, including stand-up paddle board-ing. Clear Lake City Beach and the beach at Clear Lake State Park invite sunbathers to dig their toes into the sand, while Clear Lake Aquatic Center features an outdoor pool with waterslides. For a narrated, 90-minute sightseeing excursion, book your group on the Lady of the Lake sternwheel paddleboat. Groups have a choice of several companies that offer relaxing cruises on the Mississippi River. Riverboat Twilight, a pretty replica of an ornate Victorian steamboat, sails from LeClaire to Dubuque on two-day roundtrips highlighted by views of wildlife (including eagles), scenic bluffs, commercial barges, locks and dams, and historic towns. After spending the night at the riverfront Grand Harbor Resort in Dubuque, passengers have time in the morn-ing for shopping and sightseeing (admission to the National Mississippi River Museum and Aquarium is part of the cruise package). Live entertainment and onboard meals and snacks are also included. 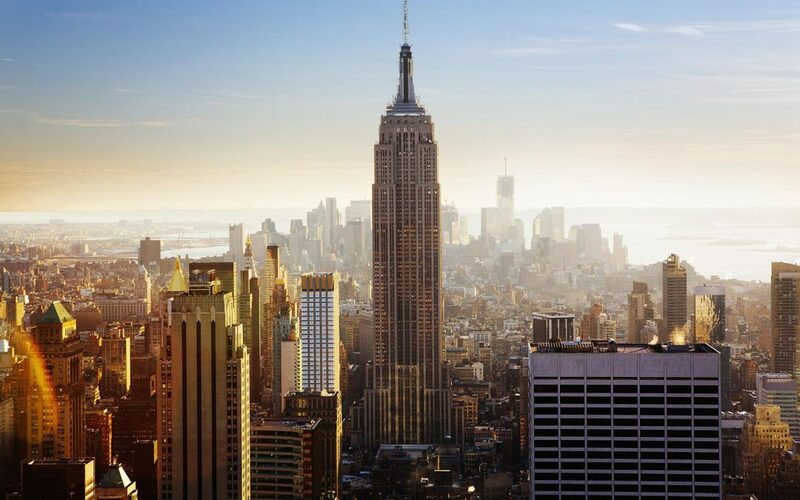 Besides this signa-ture cruise offered between May 30 and October 31, the Twilight has one-day trips from LeClaire to Guttenberg and 90-minute sightseeing excursions on selected dates. Dubuque’s American Lady Yacht Cruises operates lunch, dinner and happy hour cruises on the Mississippi, with catering provided by Catfish Charlie’s River Club. The yacht’s main salon has seating for up to 90 guests, while the upper deck’s Admirals Quarters seats 24. 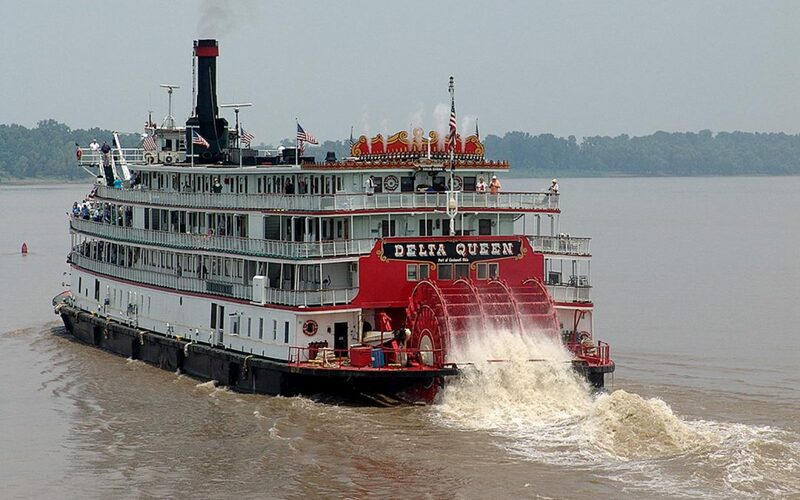 Your group can also tour the mighty Mississippi on the Celebration Belle, a 750-passenger paddlewheeler that offers trips out of various cities. Sightseeing, lunch and dinner cruises depart from Moline, Illinois, part of the Quad Cities area of Illinois and Iowa. Live bands come onboard for dinner cruises including themed outings that feature Big Band sounds, Broadway and movie tunes, classic oldies, and gospel and country music. 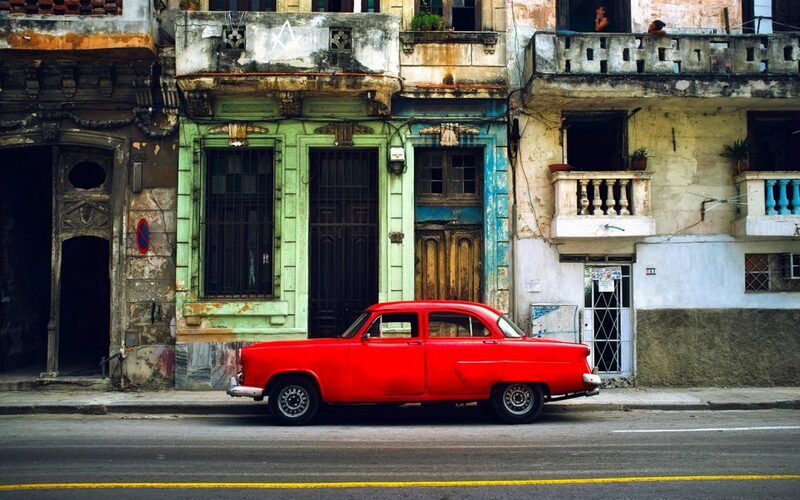 On selected dates, all-day cruises go from Dubuque to Moline, Dubuque to Prairie du Chien (Wisconsin) and LeClaire to Dubuque, among other combinations. Perhaps the best way to live out Tom Sawyer and Huck Finn fantasies is to hook up with Maiden Voyage Tours in McGregor. On a 1½-hour trip aboard his 49-passenger boat, Captain Robert C. Vavra will enlighten and entertain your group with river lore as you cruise the backwaters of the Mississippi. Learn about the river’s history and wildlife from a man who grew up on the river in Iowa and did commercial fishing, clamming and trapping after high school. 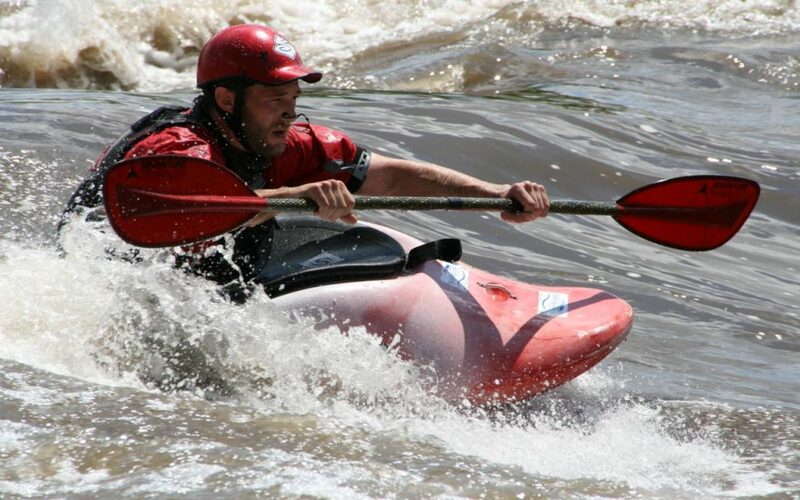 Charles City Whitewater at Riverfront Park, a paddling trail on the Cedar River in downtown Charles City, also is free, open 24/7 and accommodates kayaks, inner tubes and stand-up paddle boarding (local rentals available). The one-quarter-mile rodeo course is rated at Class II and Class III levels with three distinct features for paddlers of all abilities. For an underground boat tour, consider the 35-minute guided tour of Spook Cave near the Mississippi River town of McGregor. As the boat enters the base of a 90-foot bluff along Bloody Run Creek, your guide describes the discovery of the “haunted” cave and how early settlers referred to strange noises com-ing from it. The cave, a constant 47 degrees year-round, is adorned with stalactites and other examples of nature’s handiwork. In south-central Iowa, Honey Creek Resort State Park rests on Rathbun Lake, Iowa’s second largest lake with 150 miles of shore-line. Situated amid pristine wilderness in a natural prairie setting, Honey Creek offers luxury accommodations in a 105-room lodge and 24 cottages. Watercraft rentals range from jet skis and stand-up paddle boards to kayaks and pontoons. Other resort amenities include Buccaneer Bay Indoor Water Park and an 18-hole golf course.